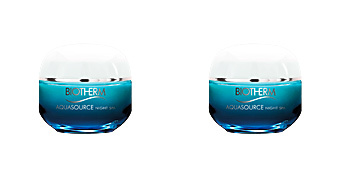 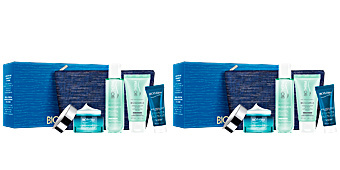 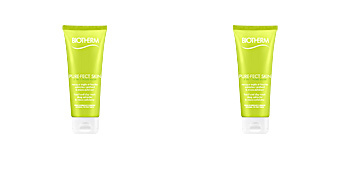 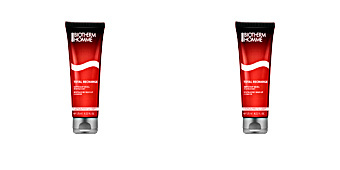 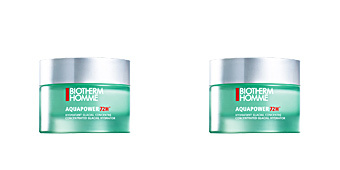 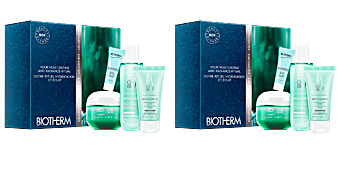 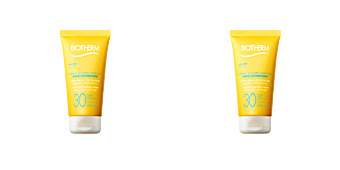 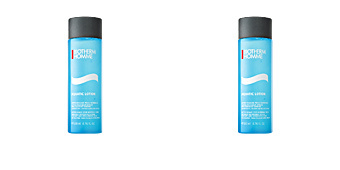 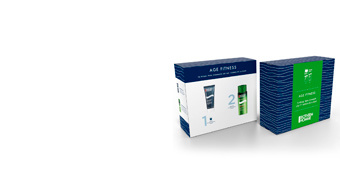 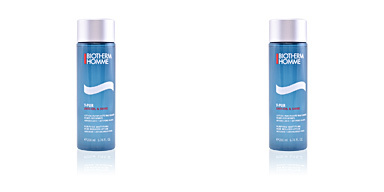 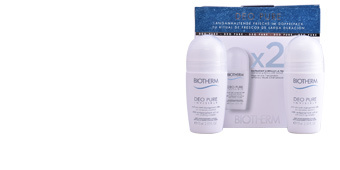 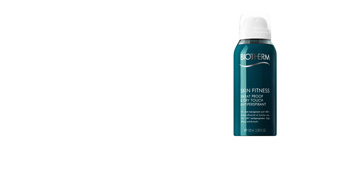 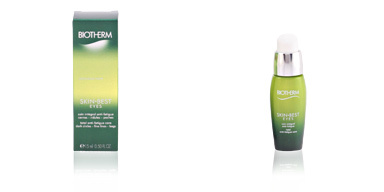 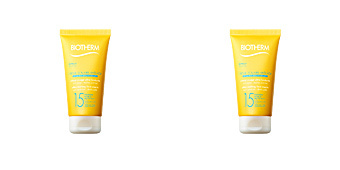 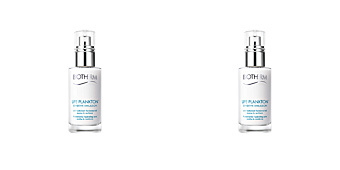 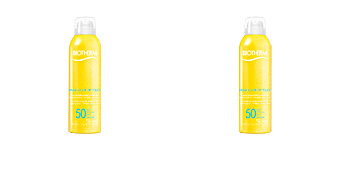 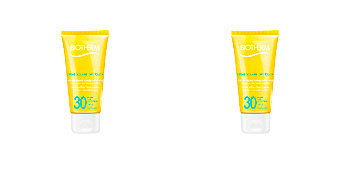 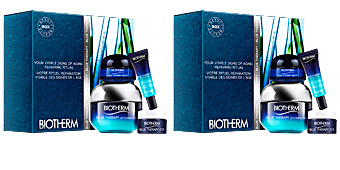 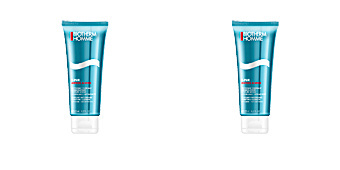 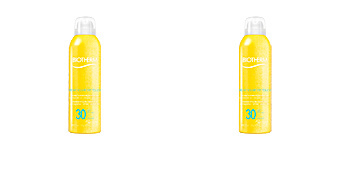 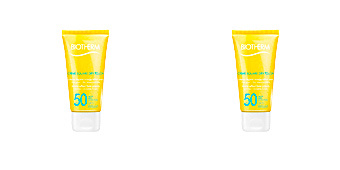 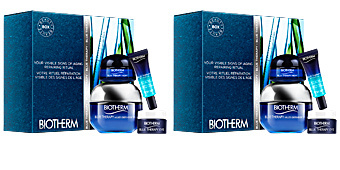 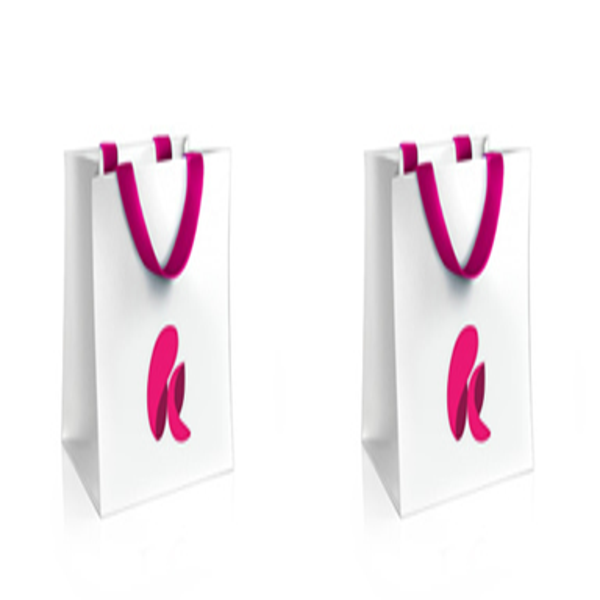 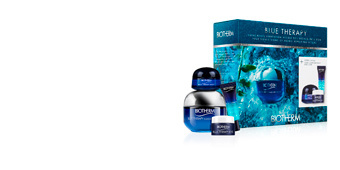 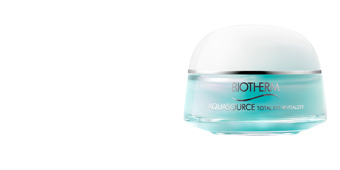 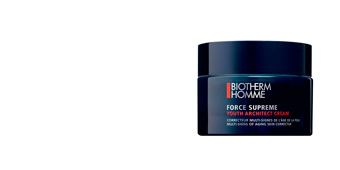 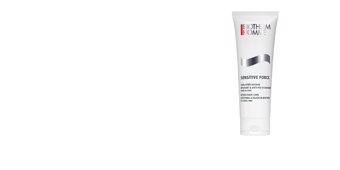 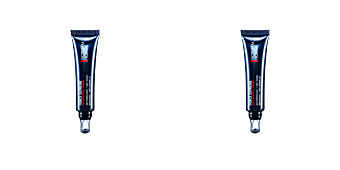 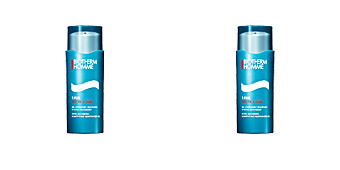 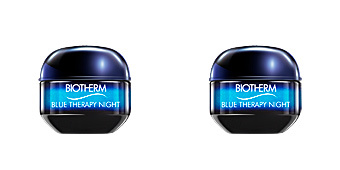 Biotherm was founded in 1952 with the idea of creating cosmetic products with the help of new technology. 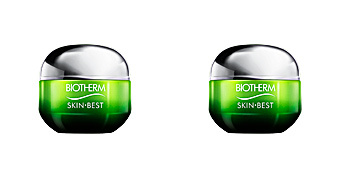 It is considered a green company as they take measures to protect the environment. 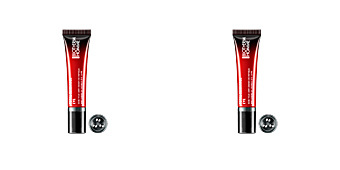 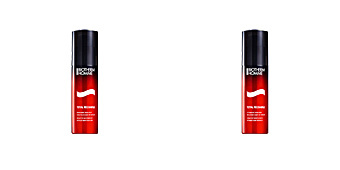 In 1970, the firm came to an agreement with the L'Oréal group.